A mix of action and tactics. 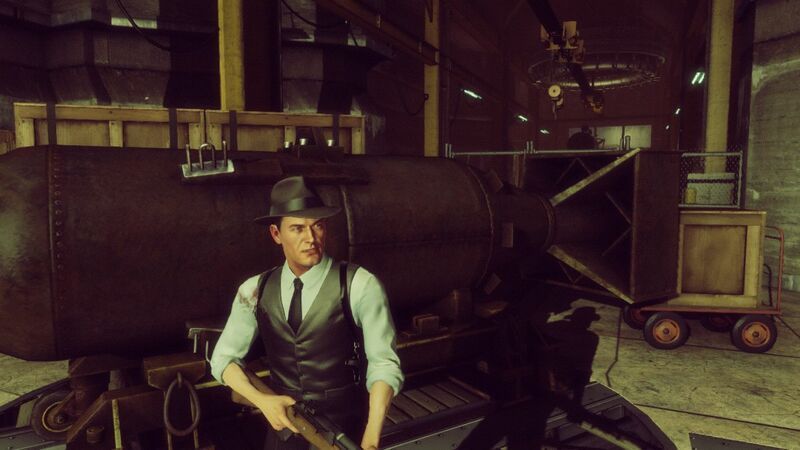 Can a reworked niche title like The Bureau: XCOM Declassified compete with other PC games? Innumerable reviews have answered this question. 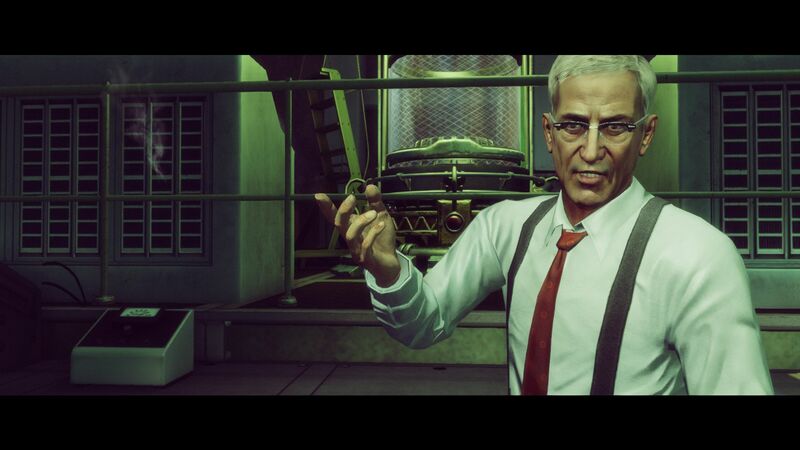 We will take a closer look at the game's hardware demands and graphics. 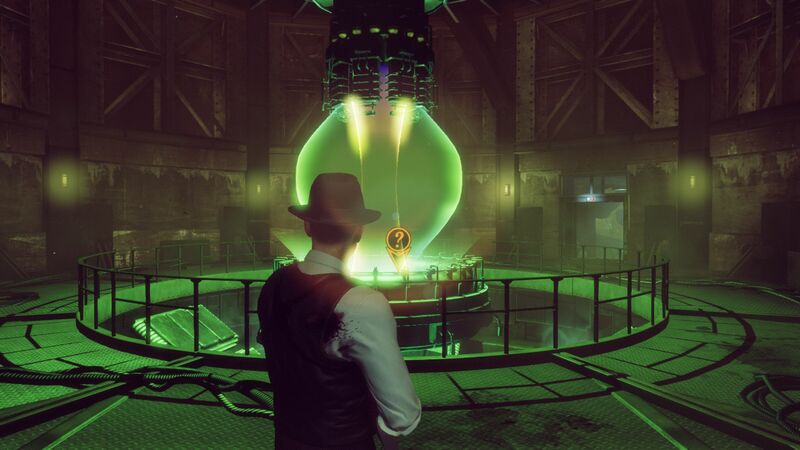 Should notebook users be concerned about performance, or can a weaker device handle the game? A long development and restructuring phase does not seem to have helped 2K Games' ambitious project. 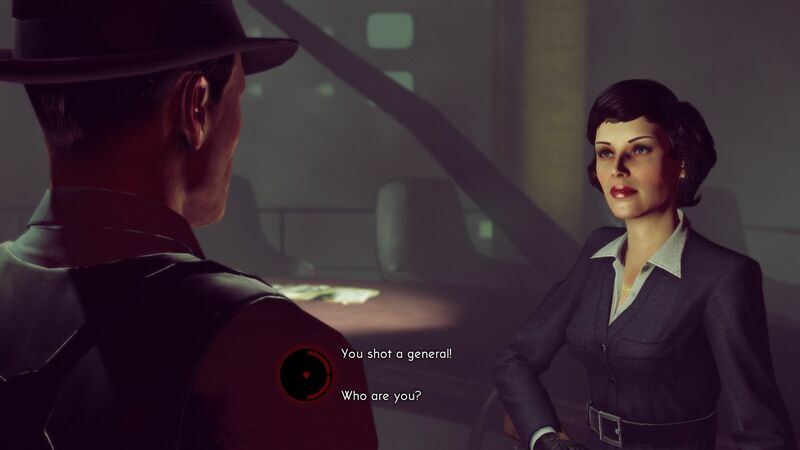 Many game reviews not only criticize the second-rate graphics, but also the mediocre AI and the boring, choppy, somewhat annoying game structure. 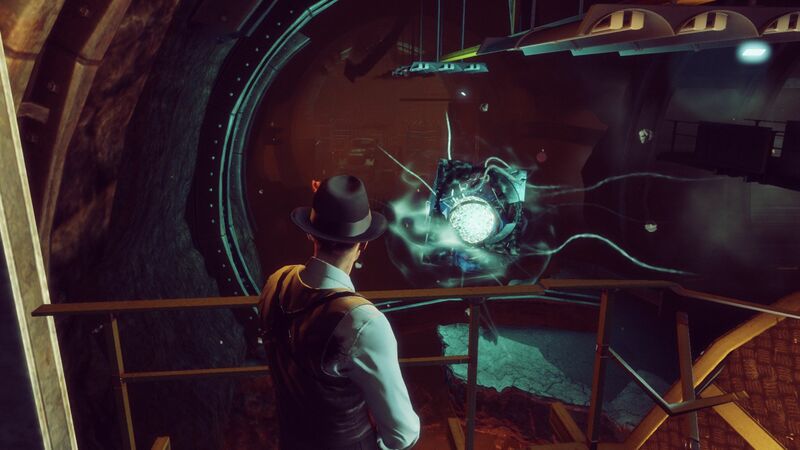 We enjoyed the first part of The Bureau: XCOM Declassified more than we expected based on the scores awarded by the international community (Metacritic: 67%). 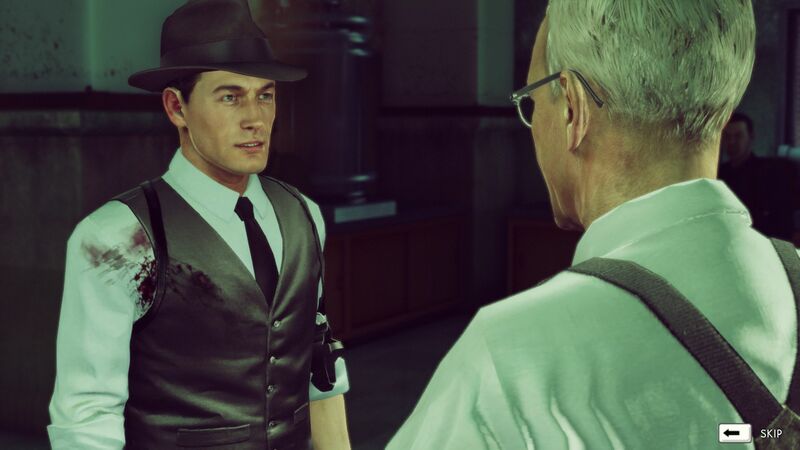 The game gained points for us not only for its good 60s scenario, stylistically reminiscent of Mafia 2, L.A. Noire and BioShock, but also for its grippingly staged introduction and interesting gameplay. But we only toured the first level in search of a good benchmark sequence, so we cannot make a conclusive judgement. 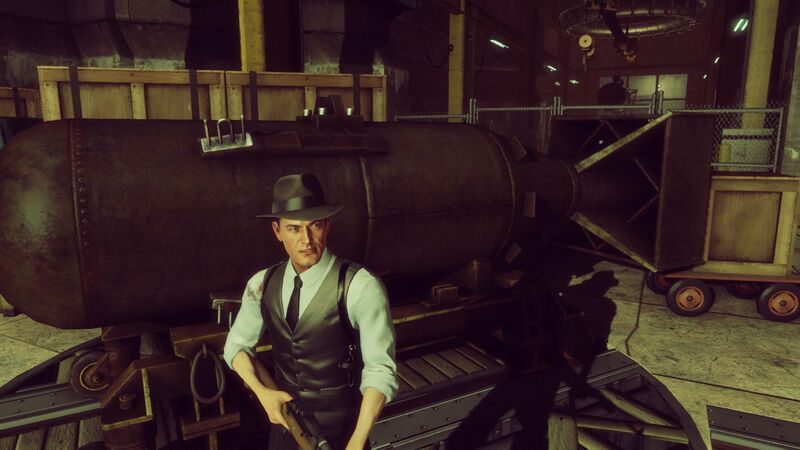 The Bureau is based on Epic's Unreal Engine 3, which was expanded for modern effects like ambient occlusion and tesselation. The start options allow you to start the game either in DirectX 11 or in DirectX 9 mode, which owners of older notebooks will be happy to hear. Despite the fact that the game borrows from modern technologies, the graphics are rather antiquated. As we have already seen with the Unreal Engine 3, many textures are spongy and lacking in detail. 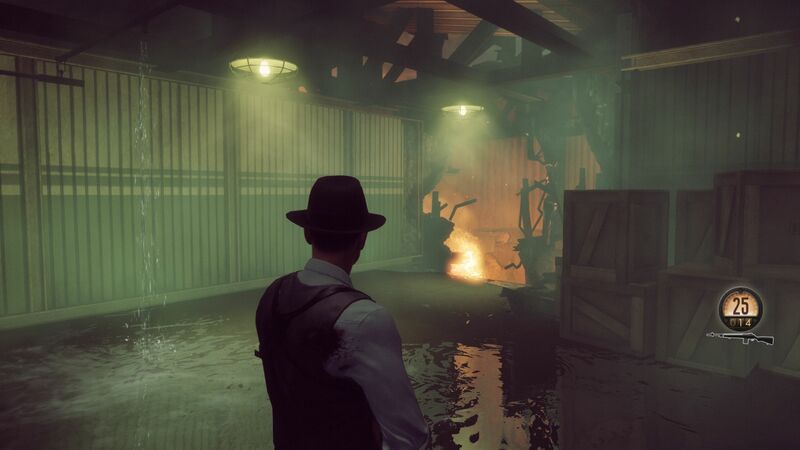 The good character models (nice facial expressions) and the atmospheric effects (smoke, water, fire, light, particles etc.) can only do so much to make up for this shortcoming. Whether you appreciate the grain filter, which is activated by default, is a matter of taste. 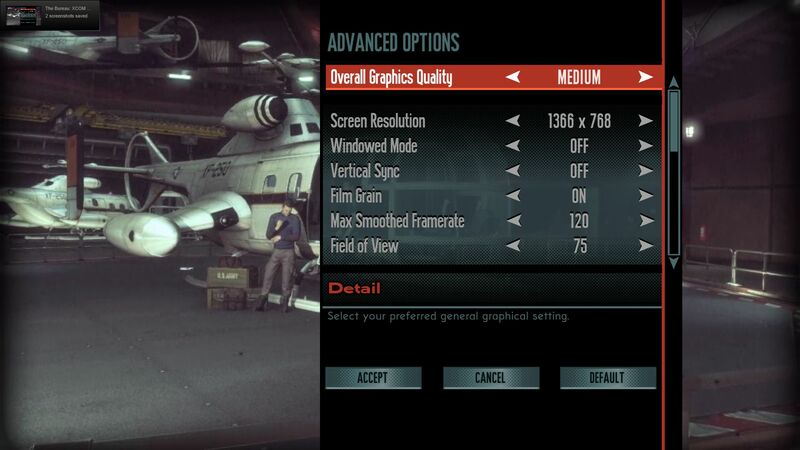 This brings us to our next subject: The graphics menu. 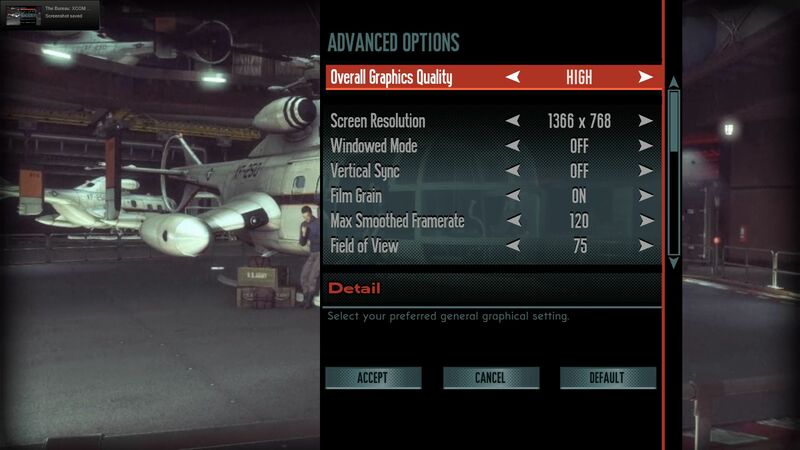 For use on a PC, the graphics menu is relatively comprehensive. Alongside global presets (Low, Medium & High), there are also a variety of individual controls that can be set manually. 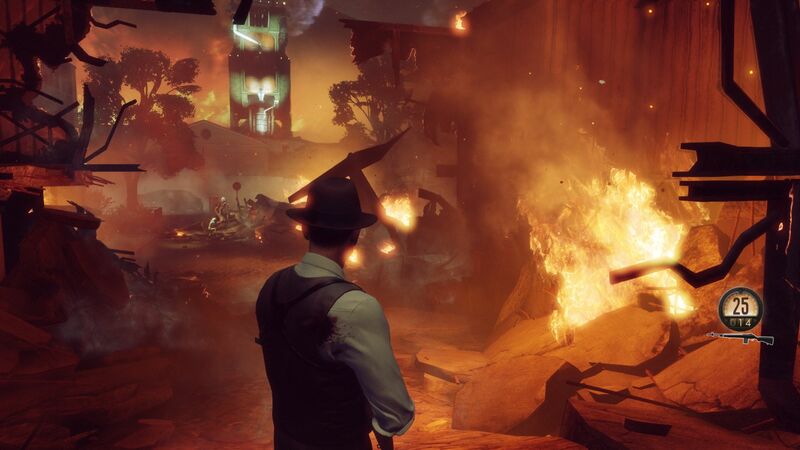 These controls allow the game's performance to be optimized for specific hardware. 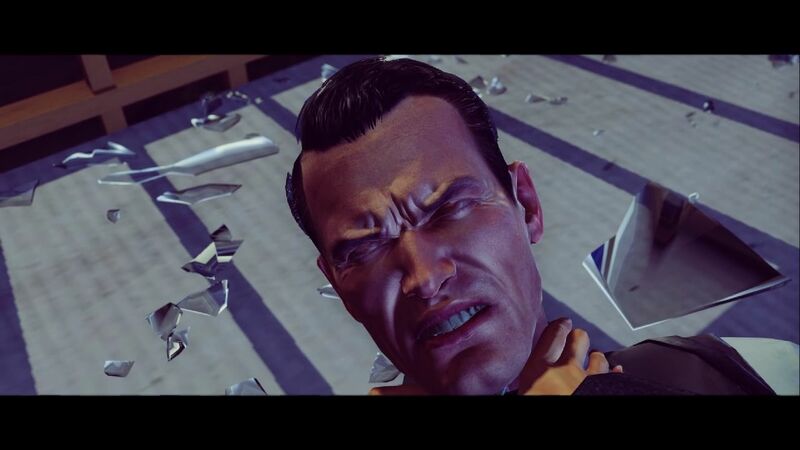 2K Games even integrated a PhysX option that is also available on AMD notebooks. A short test with the GeForce GTX 680M and Radeon HD 7970M revealed - unsurprisingly - that AMD loses more speed. While the GTX 680M only lost a few fps (3-7% in our benchmark sequence), the HD 7970M was considerably more bogged down (-2% @ Ultra setting, -36% @ High setting). With this in mind, we decided to deactivate PhysX altogether. Firstly, the comparison is fairer that way. Secondly, the various quality settings scale better. In general, the engine is not perfect. Problem 1: At high settings, the visual enhancements are not radical enough to make up for the decrease in performance. Problem 2: Depending on the game level, the display refresh rate can fluctuate tremendously. 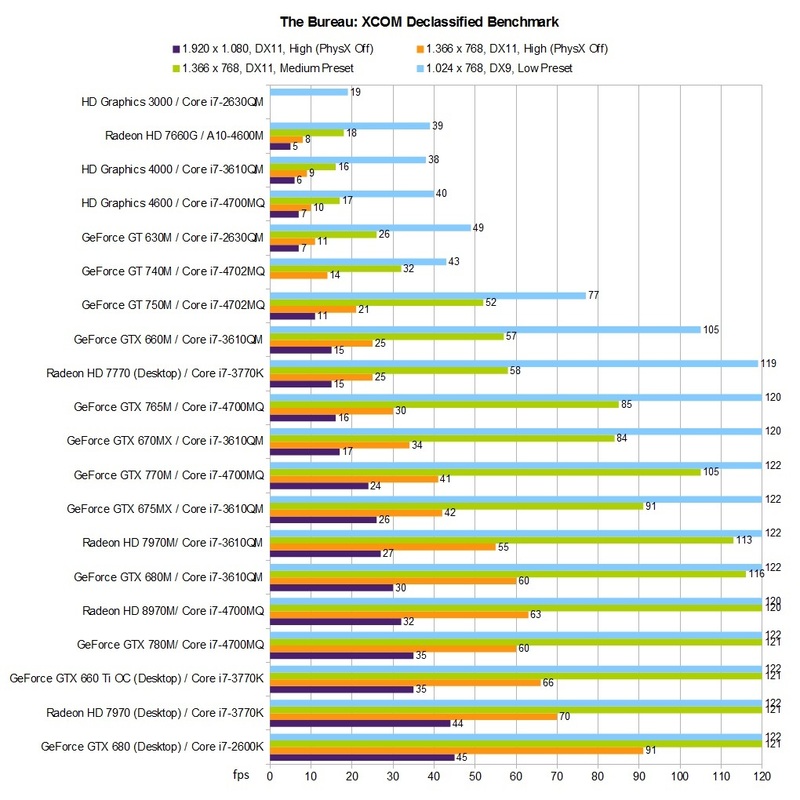 Even high-end notebooks and desktop PCs frequently fall under 30 fps at maximum settings. Problem 3: The current Fraps version 3.5.99 simply refuses to work in DirectX 11 mode. Fraps 3.5.9 does not reveal any irregularities. Problem 4: AMD systems in particular still have to deal with crashes and various bugs. However, we are pleased that all the options can be adjusted from directly within the game. Only a PhysX change requires a restart. The "Max Smoothed Framerate" proves to be a double-edged sword. Limiting the maximum refresh rate can make the game run more smoothly and reduce noise. On the other hand, the game can only reach a certain cap value in the benchmarks. In order to coax more frames out of the notebooks, we raised the setting from 60 to 120. As mentioned, our benchmark sequence is in the first chapter, which bears the fitting name: "Invasion!" The about 30-second passage includes tons of effects, from smoke over fire to other particles. The effects make the passage demanding. Because this is a third-person title and the battles can be paused, about 30 fps on average is sufficient to render the game fluidly. 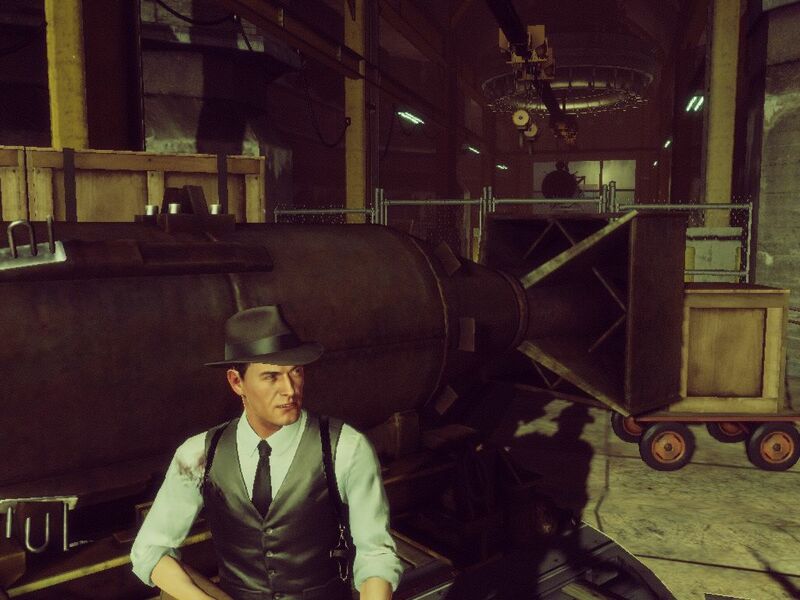 In DirectX 9 mode and at low details, The Bureau is not very demanding at all. 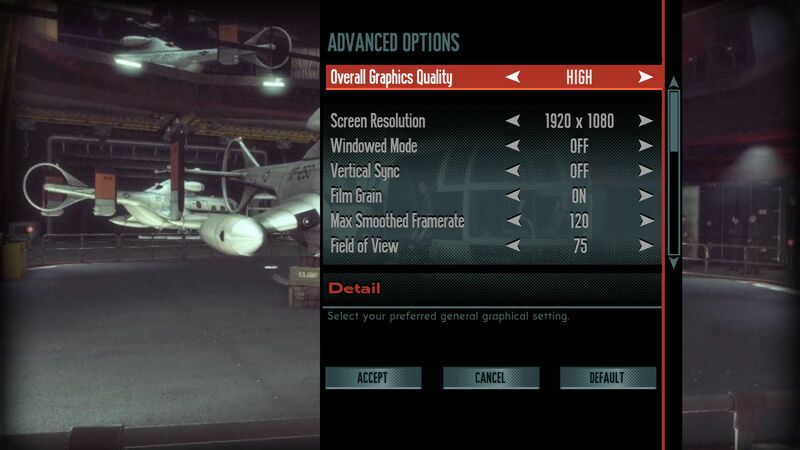 Entry-level graphics cards like the Intel HD Graphics 4000 manage about 40 fps at 1024x768 pixels (the HD 3000 cannot run the game at a playable frame rate, unfortunately). Middle class GPUs at the level of the GeForce GT 740M can also handle normal details and 1366x768 pixels in DirectX 11 mode. 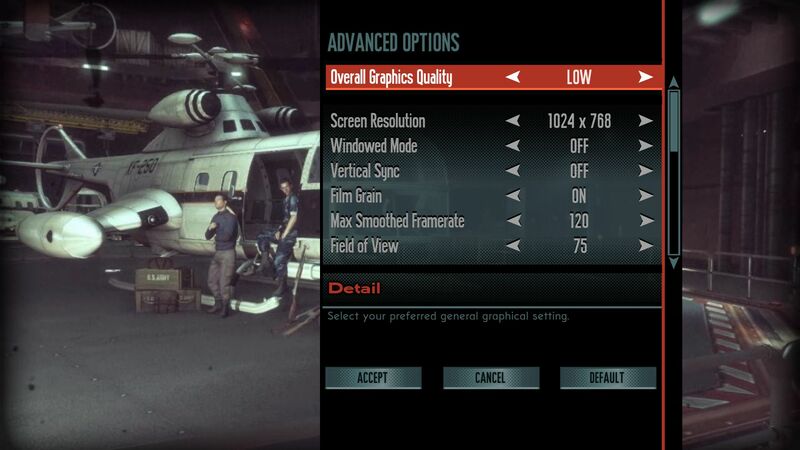 Those who want to play XCOM Declassified at high presets should have a high-end model like the GeForce GTX 765M or GTX 670MX at their command. Only expensive luxury cards, like the Radeon HD 8970M or GeForce GTX 780M, can tackle 1920x1080 pixels and all of the settings on maximum. Speaking of the HD 8970M: With the brand new Catalyst 13.8 Beta2, AMD's top model was slower than the otherwise weaker HD 7970M. A driver downgrade to version 13.4 improved the situation (the same goes for Splinter Cell: Blacklist). 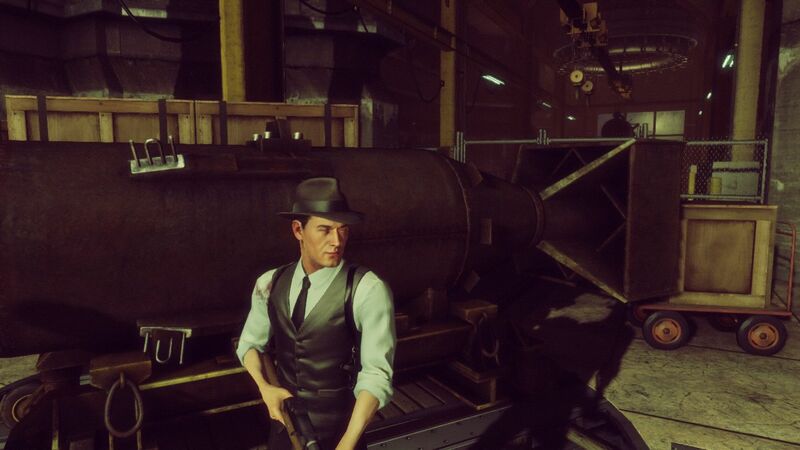 Even if you can argue about its graphics and gaming quality, The Bureau definitely has its appeal. The title is no stock product -- it tries to enrich the PC market with fresh ideas and aims. The rather unflattering reviews show that the project did not quite go as planned. Still, we did notice the genre mix during our benchmark test. A further thank you goes to Crucial for the 480 GB M500, on which Windows 7 Professional 64-bit is installed. GPU drivers used: Nvidia 326.80 Beta, AMD 13.8 Beta2 (13.4 @ HD 8970M), Intel 9.17.10.3223 and 9.18.10.3165.